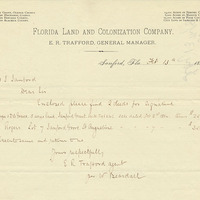 The Florida Land and Colonization Company (FLCC) was a joint-stock venture that invested in Florida land development and sales in the 1880s and early 1890s. 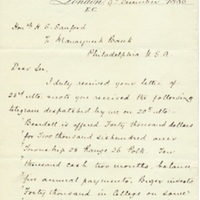 The company was formed by Henry Shelton Sanford (1823-1891) with help from a group of British investors. 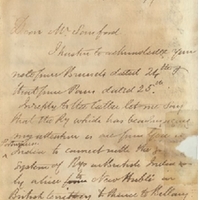 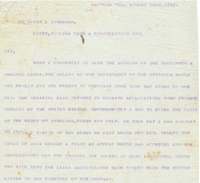 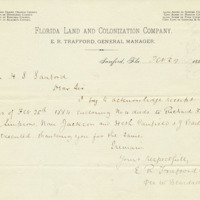 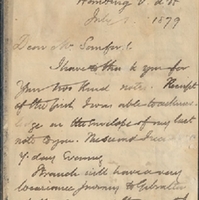 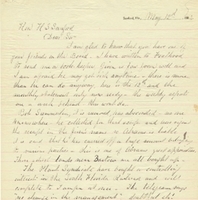 The original impetus for the company's formation was Sanford's inability to continue his land acquisition and development efforts in Florida independently. 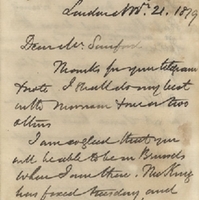 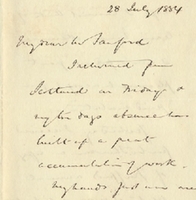 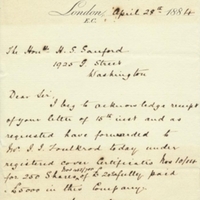 In 1879, faced with financial difficulties, Sanford turned to a trusted associate in the United Kingdom, a Scottish industrialist named Sir William Mackinnon (1823-1893), to help him attract investors. 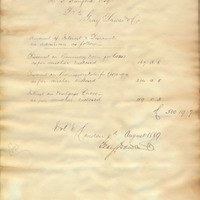 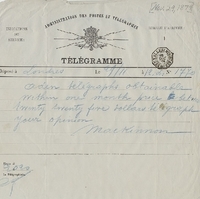 The formation of the company was in large part due to the efforts of MacKinnon, whose reputation and influence helped bring investors on board. 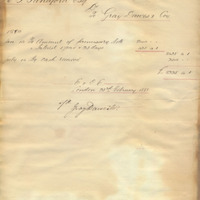 Located at 13 Austin Friars, the company was officially registered in London on June 10, 1880. 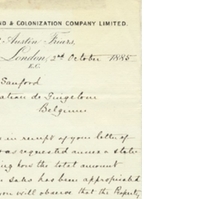 With the formation of the FLCC, all of Henry Sanford's Florida properties were transferred to the company in exchange for a £10,000 cash payment and another £50,000 in company stock. 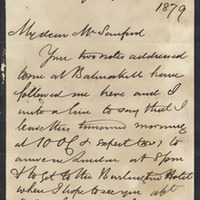 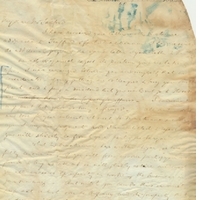 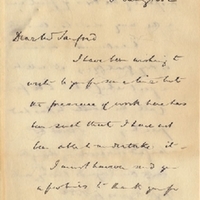 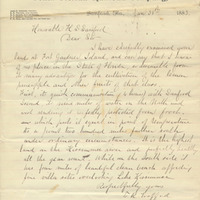 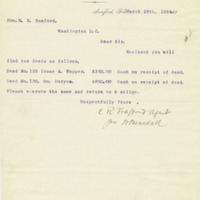 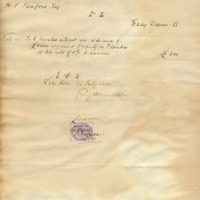 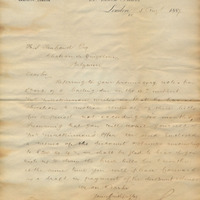 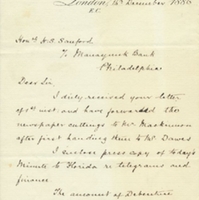 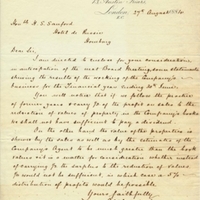 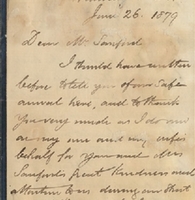 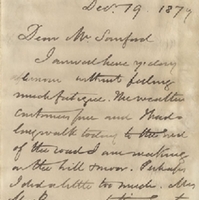 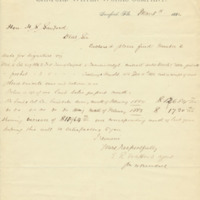 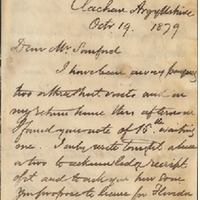 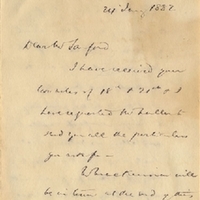 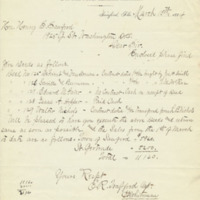 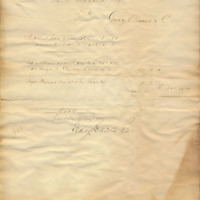 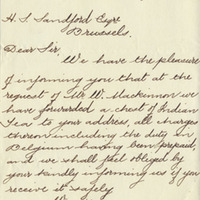 The one-time cash payment was a needed reprieve for Sanford, who faced financial difficulties by the end of the 1870s. 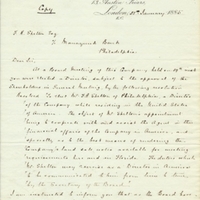 The board of directors included Mackinnon, as well as W. C. Gray and Edwyn Sandys Dawes, partners in Gray-Dawes and Company, a London-based banking and investment house. 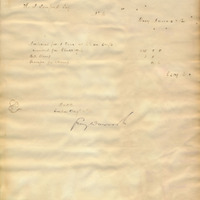 Other directors included Alexander Fraser, Anthony Norris, George A. Thomson, and Eli Lee. 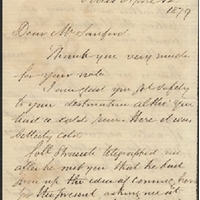 Sanford was named President and Chairman of the Board. 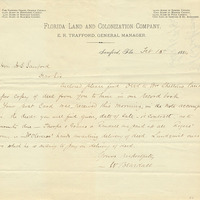 In 1880, the company owned 26,000 acres scattered across Florida, including in the cities of Jacksonville, St. Augustine, and Sanford, as well as in Alachua County and Marion County. 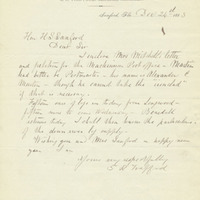 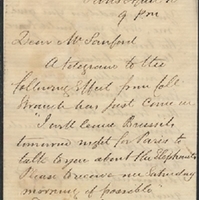 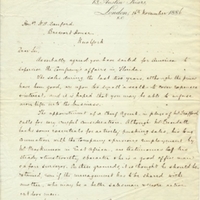 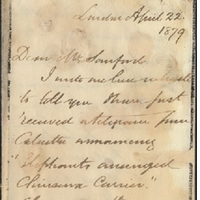 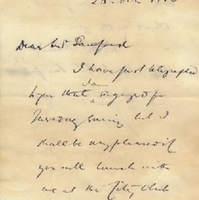 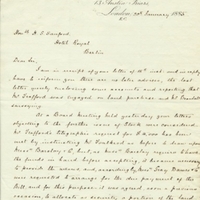 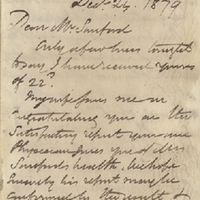 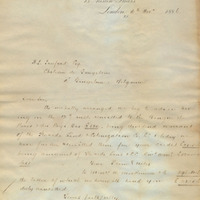 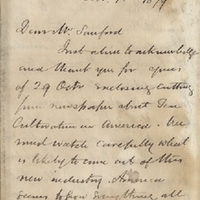 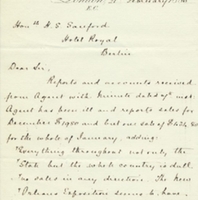 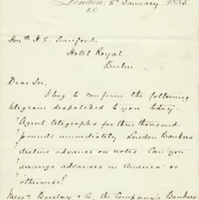 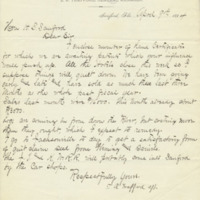 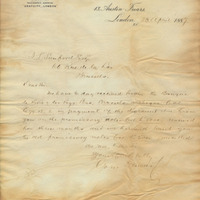 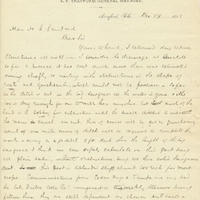 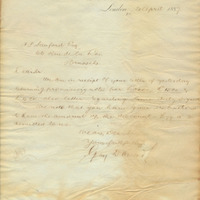 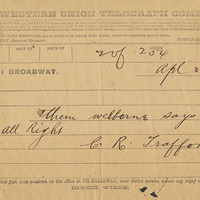 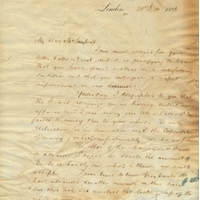 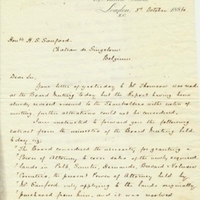 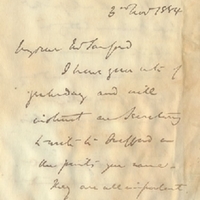 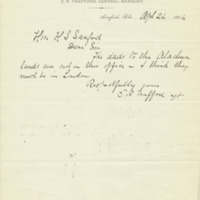 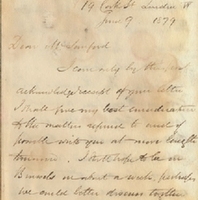 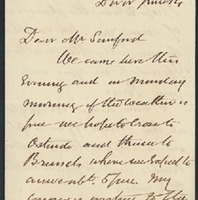 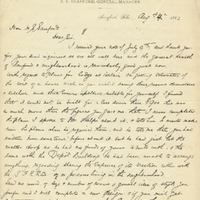 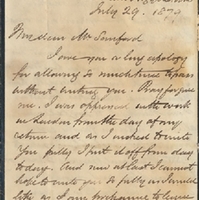 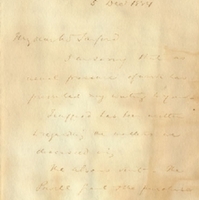 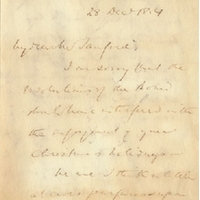 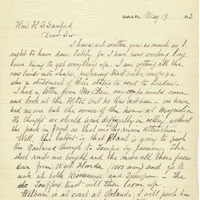 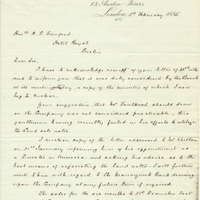 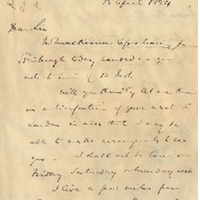 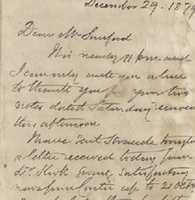 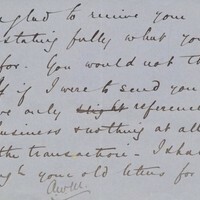 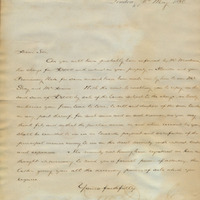 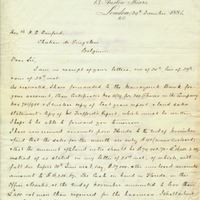 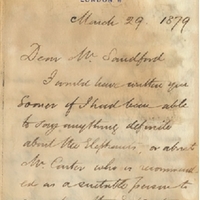 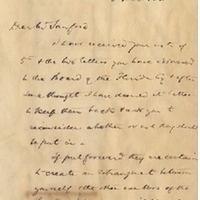 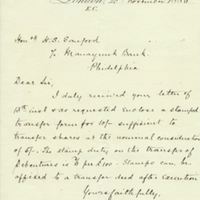 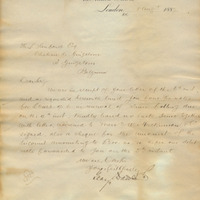 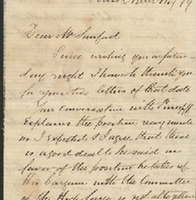 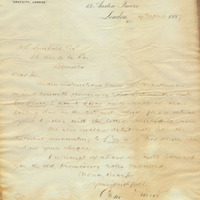 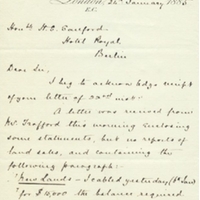 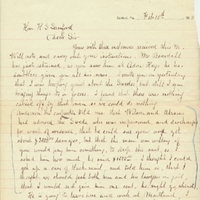 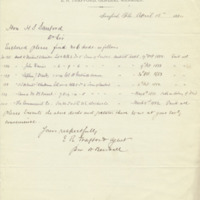 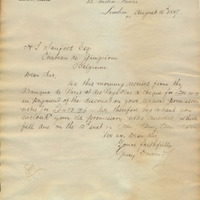 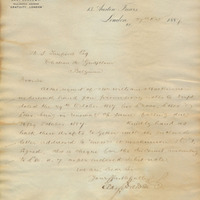 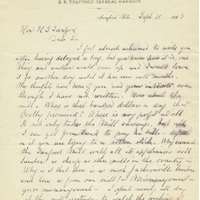 Almost from the outset, there was serious friction between the British board members and Henry Sanford. 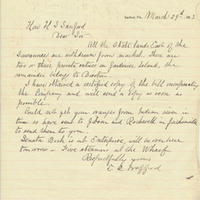 Disagreements erupted over business strategy, as Sanford frequently proposed initiatives deemed too bold for the cautious British investors. 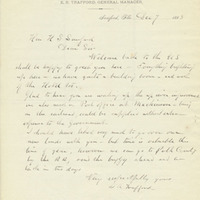 From 1882 to 1892, the company saw steady, if meager, profits. 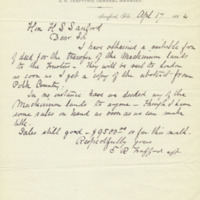 Most of its income came from the sale of lots in the city of Sanford. 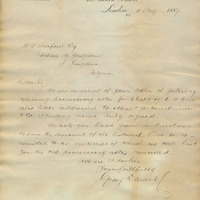 From 1885 until 1890, the company, while remaining solvent, continued to see declining profits. 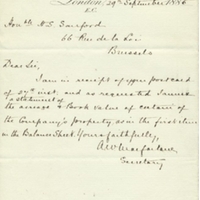 From 1886 to 1890, the profits were so modest that the company declined to pay dividends on its yearly profits. 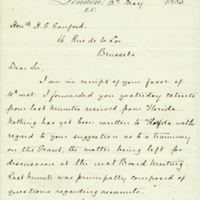 Needed improvements and developments in the city of Sanford during the late 1880s sapped much of the company's income. 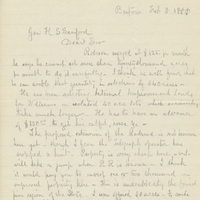 Following Henry Sanford's death in 1891, many of the investors lost the motivation to continue. 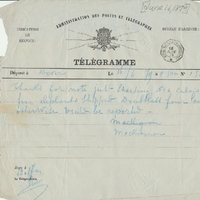 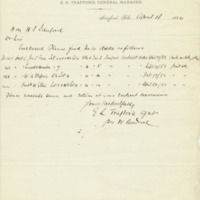 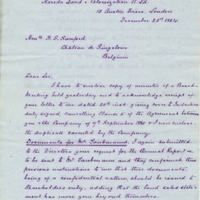 On September 15, 1892, the various directors acted to dissolve the company. 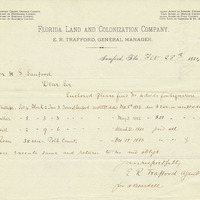 Its assets, including roughly 65,000 acres of Florida land, were divided among shareholders. 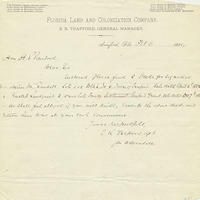 Tischendorf, Alfred P. "Florida and the British Investor: 1880-1914." 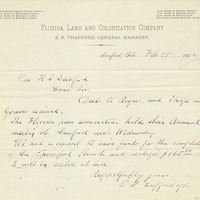 Florida Historical Quarterly 33, no. 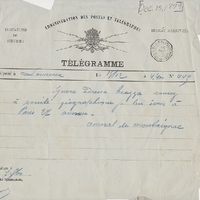 2 (Oct. 1954): 120-129. 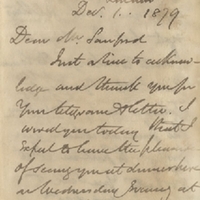 Amundson, Richard J. 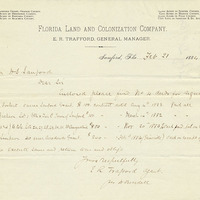 "The Florida Land and Colonization Company." 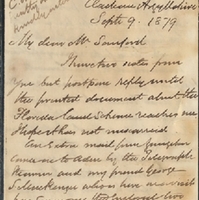 Florida Historical Quarterly 44, no. 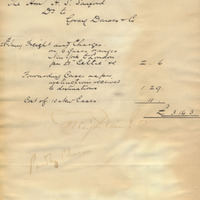 3 (Jan. 1966): 153-168. 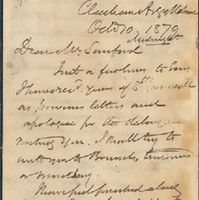 Kendall, John S. History of New Orleans. 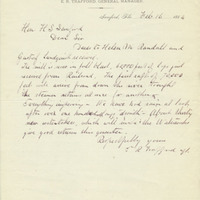 Chicago: Lewis Publishing Company, 1922.